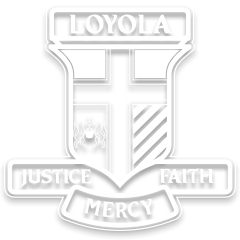 Loyola College has a vertical pastoral care system with Year 7 to Year 12 students belonging to one of six Houses. Upon arrival, students are placed into one of the Houses and are allocated to a vertical Mentor group. The Head of House maintains an overview of all wellbeing matters within the House, including the overall monitoring of student academic progress. The Mentor teacher is responsible for the day to day care of his/her students, and is directly involved with issues as they arise.